Discover how to be a good manager – motivate inspire! 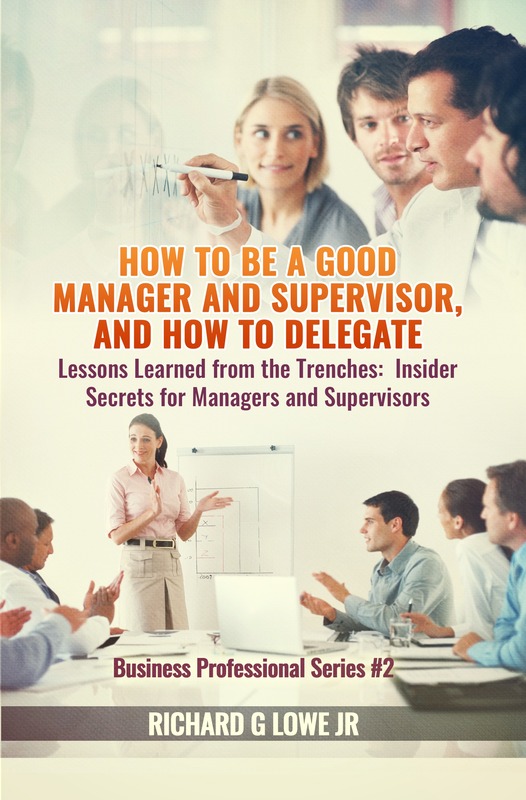 Do you know that much of what you’ve learned about management and supervising is wrong? Are you aware that many of the business books you've read and classes you've attended have little or nothing to do with real life? Do you realize that much of the training you've taken about how to be an effective supervisor of a team of people actually serves to slow projects down, fails to inspire, and produces more work for everyone? Nothing taught in schools prepares anyone for real life on the job. In other words, experience is the best teacher. Richard Lowe Jr, a leader at Trader Joe's for almost 20 years, and a Vice President of two consulting companies before that, explains the lessons he learned the hard way about how to motivate and manage a staff of highly trained technical people. 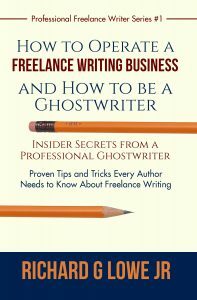 This is not some dry theoretical manuscript; instead, it's based on successes and failures from the school of hard knocks. If you’ve always wondered whether you’re doing things right – or if you’re frustrated that your team isn’t getting the best results, then this book is for you. If you’re ready to dramatically improve your results at work, you need this book. Skip the lessons I’ve learned and discover success right out of the gate. What if I told you that most of what school teaches about supervising and managing people is misguided, wrong, and will make your job more challenging? Would you be shocked, or would you nod your head knowingly because that’s something that you have felt for a long time but were afraid to speak out loud? The truly outstanding manager empowers people to work individually and as a group to work towards the common good of everyone involved. Deadlines are set after consultation with the team, the required resources are assigned, and authority and responsibility are delegated appropriately. There are plenty of management books out there, and I’m not even going to attempt to write yet another tome explaining a fad management technique. That’s not the purpose of this book. My goal is to impart to you – my reader – a philosophy of how to succeed as a manager or supervisor of people. You can attend college to learn techniques of how to robotically manage a group. Lots of people in the workplace do exactly that, and many of them become good managers. However, the best learning comes from mentors, short courses, books and from the school of hard knocks—experience.